Napa Valley is known for its wine, but has so much more. When you’re in Napa for a vacation full of wine and activities, round out your experience by taking a Napa Valley spa day. With plenty of spas to choose from, you can enjoy a nice rejuvenating day. 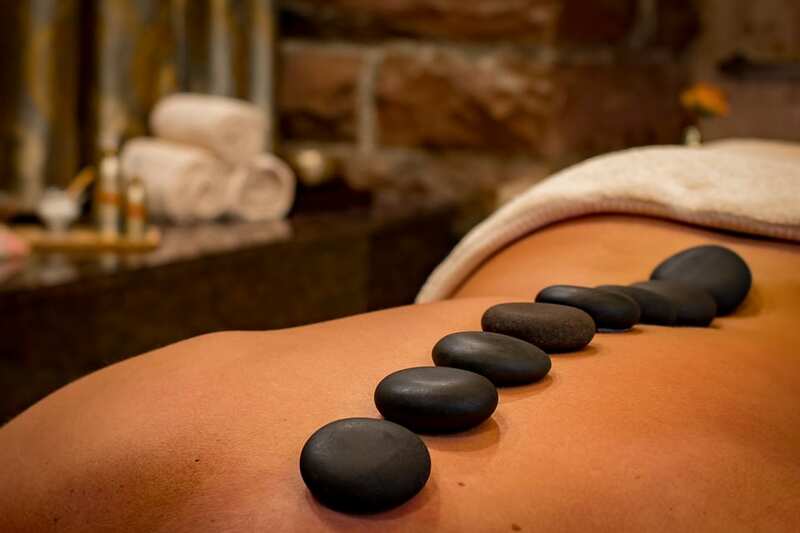 A spa day is the perfect way to relax after walking through several winery tours. Atrio Spa is located in the Las Alcobas hotel in St. Helena, just 5 minutes from your room at El Bonita Motel. Atrio prides itself on enhancing your overall wellbeing by using healing techniques that have been in practice for over 2,000 years. Atrio’s featured product is Naturopathica. This provides a 21st century wellness experience and uses products sourced as close to nature as possible. Atrio’s goal is to create simple, clean, and organic products with the ability to empower each guest’s wellbeing. The Spa Solage in Calistoga is known for its Calistoga mud and mineral water therapies. These renowned therapies have promoted wellness for centuries. You can experience signature treatments such as the “Mudslide,” where you can rejuvenate and cleanse with mineral-enriched mud. The Bathhouse in the spa features exclusive geothermal pools, which range from icy cold to soothingly warm. Enjoy this Napa Valley spa’s peaceful environment and unwind. Moonacre isn’t your traditional spa experience. Here, relaxation and good-spirited fun go hand in hand. You can detox from your winery tours, or choose to relax with a Bloody Mary in hand. This modern spa features treatments such as grape seed body scrubs, lavender and mustard seed massages, and more. Each Wednesday, Moonacre offers a happy hour from 4-6pm. You can enjoy two 25-minute treatments at a discount, and if you’re feeling social, you can mingle with other spa-goers with a complimentary glass of wine. The Health Spa is also located in St. Helena near El Bonita. Health Spa focuses on luxury massage experiences. They feature massages, skin and body care, a la carte services, packages, and more. Health Spa is also able to coordinate groups if you wish to have a private event hosted at their Napa Valley spa. They are focused on creating an experience for the whole body. They believe Living Well is a way of life, and when you experience their spa, you will too. When you stay at El Bonita Motel, you’ll experience luxury accommodations centrally located in St. Helena. With nearby dining, wine tastings and winery tours, and plenty of other activities, your stay will be full of fun and excitement. But if you want a break or want to rejuvenate, visit one of the nearby spas and enjoy relaxation with a Napa Valley spa day.